The subject of raw materials vs. recycled materials is a constant debate in product development. Many times the cost of recycled material is higher on paper than using raw material, which can push companies to use new resources to maintain a better margin. But what happens when the value of using recycled materials goes beyond the bottom line and starts positively impacting the world? 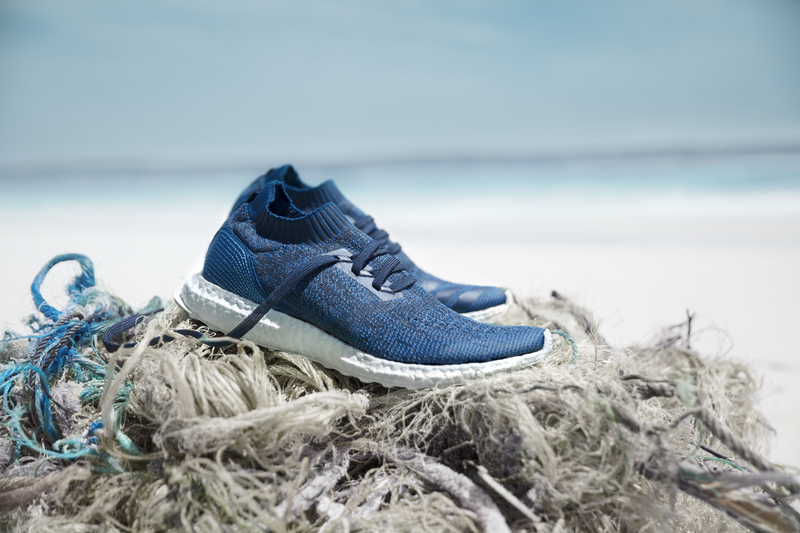 Shoemaker Adidas teamed up with Parley for the Oceans to address this very issue. 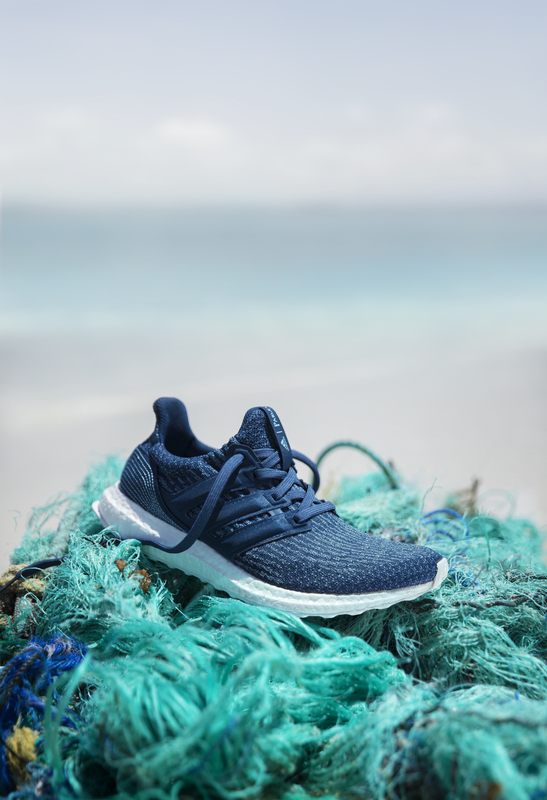 Parley is an organization which is dedicated to the preservation of the oceans through clean up initiatives, awareness campaigns, and partnerships with companies to drive both. 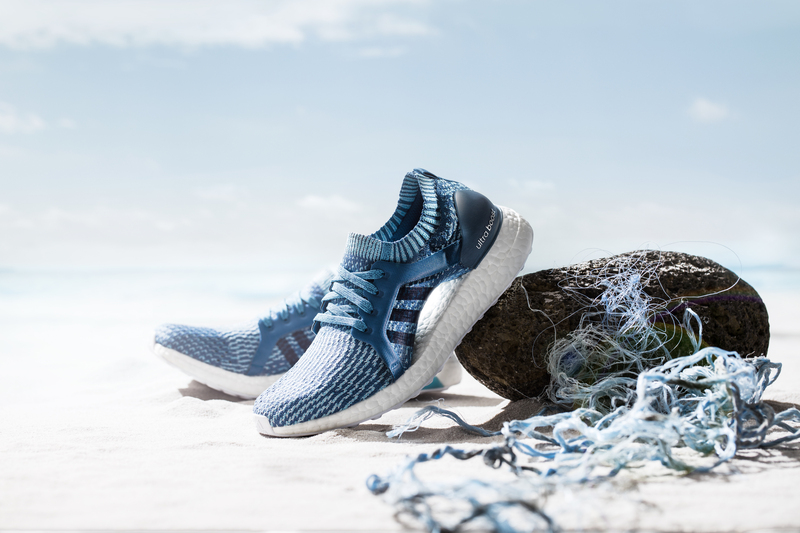 With their partnership with Adidas, they are using plastic waste collected from the ocean to recycle into threads from which the shoes’ uppers are then woven. Parley’s mission, in part, states, “(We) have the tools to mold the reality we live in and to develop alternative business models and ecologically sensible products to give us earthlings an alternative choice, an everyday option to change something.” This process gives consumers a choice to make a difference by purchasing a product that repurposes material, rather than create more waste. The shoes are from Adidas’ Ultra Boost line, one of the hottest running shoes on the market. By using their flagship model, Adidas shows they want to bring this to the front and center of people’s attention. They created a full marketing campaign around this collaboration, showing the process by which the shoes went from garbage to greatness. The shoes retail at $200, a $20 premium over the normal Ultra Boost shoes, but Adidas’ marketing has done a great job showcasing the exclusivity of these shoes, something the sneaker aficionado world values above all else. These fashion influencers magnify the messaging behind the marketing, boosting Adidas’ and Parley’s signal even more. Adidas has a goal of creating one million pairs of shoes using recycled plastic in 2017 alone, and with each pair of shoes using the equivalent of eleven plastic bottles, that’s definitely a step in the right direction. But, it brings us back to the original point of cost. Adidas has stepped up and created a product that benefits both the company and humanity, they have marketed it as a “must-have” product, but it comes at a premium cost. Consumers now must step up and vote with their wallets to show more companies that this is a path towards growth. We need to prove to the bottom line that brands can sell more by using less. How much are you willing to pay for sustainable value?